You can only drink so many gin and tonics in one day. Or margaritas. Or daiquiris. Or gimlets. Or mojitos. So, in late autumn, that leaves us with an embarrassment of riches (limes) on our little potted tree. Such a problem. What's a boy to do? As citrus desserts are among my favorites, I did some fancy finger work (popularly known as Googling) and found a recipe for a lemon dessert that uses more than the zest and a mere tablespoon of juice. While the basic recipe was good, I wanted something more complex. So, in my usual fashion, I borrowed the basics of the recipe and then made it my own, starting with the substitution of limes. The first iteration had just the taste I was hoping for, but was not completely successful in its presentation. After some serious soul searching (otherwise known as recipe adaptation), the second version came out beautifully and is what you see here today. Intense lime. A hint of ginger. The crunch of a buttery crumble crust. Oh right... to have it served to him in a villa in Tuscany. 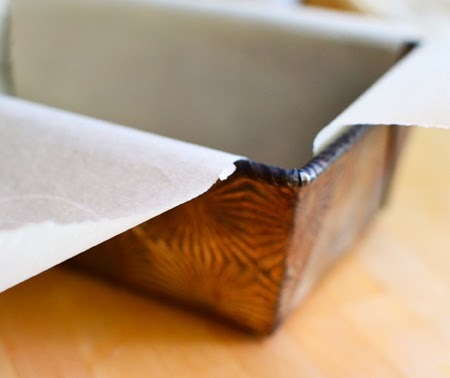 Line a 9- by 5-inch loaf pan (or one 3.5-inch by 7.5 inch and one 2.5-inch by 5-inch loaf pans) with parchment or plastic wrap, allowing it to hang over the edges. 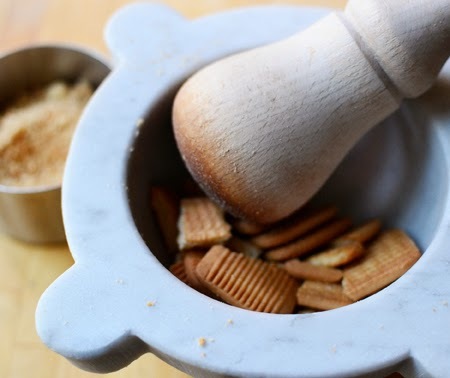 Crush cookies in a mortar and pestle, or pulse them in a food processor until they attain a coarse sand-like texture (chunks will be hard to cut when frozen). 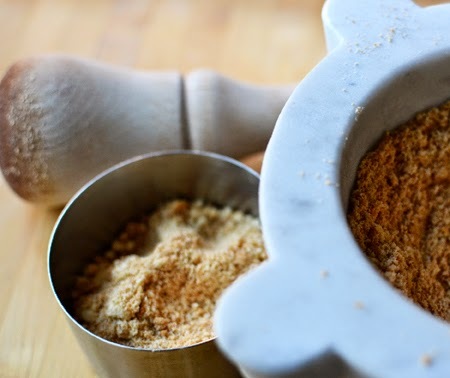 Combine cookie crumbs, butter, sugar, and ground ginger in medium bowl. Sprinkle a light coating of the mixture into bottom of prepared loaf pan(s) and set aside. 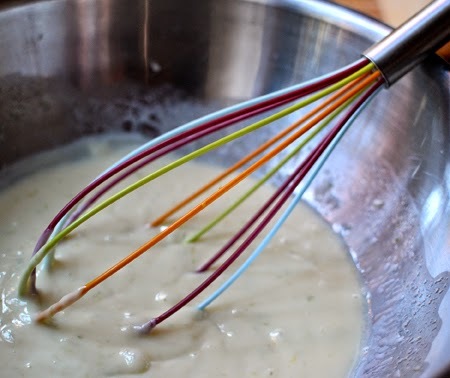 Whisk together sweetened condensed milk, lime juice, and lime zest in medium bowl until smooth; set aside. 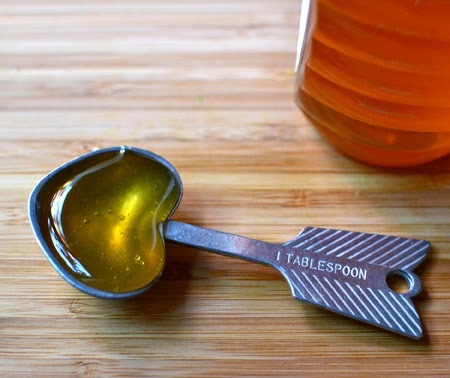 Stir sugar, water, and honey in a heavy-bottomed medium saucepan over medium-low heat until sugar dissolves. 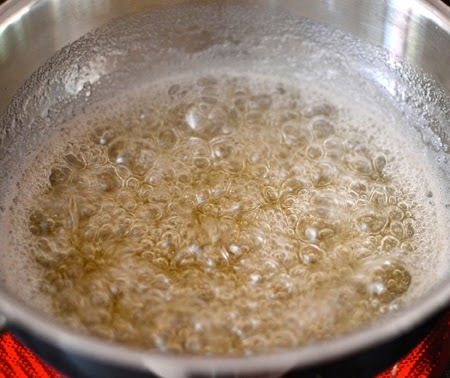 Increase heat to medium-high and boil syrup until the bubbles are large and glossy - about 8 minutes. While syrup boils, using a stand mixer fitted with whisk attachment, beat whites and salt on medium speed until loosened, about 1 minute. Increase speed to medium-high and whisk until soft peaks form, 2 to 3 minutes. Stop motor and let sit until syrup is ready. With mixer running on medium-high speed, slowly and carefully add syrup to egg whites in a slow and steady stream. Beat until outside of bowl is cool to the touch and whites are thick and glossy, about 5 minutes. 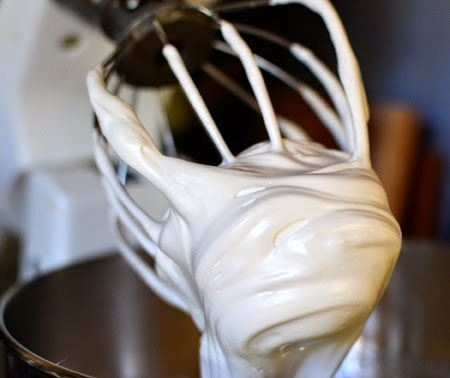 Whisk about a third of the meringue into lime mixture to loosen. Then carefully, with a rubber spatula, fold in remaining meringue. Fill the prepared pan(s) halfway; sprinkle another layer of the cookie mixture, then fill the pan to the top. Sprinkle remaining crumbs on top. Fold parchment or plastic wrap over the top, cover tightly with aluminum foil, and freeze for at least 8 hours or overnight. A longer freeze is better. When ready to serve, wipe sides of loaf pan with a towel dampened with hot water. 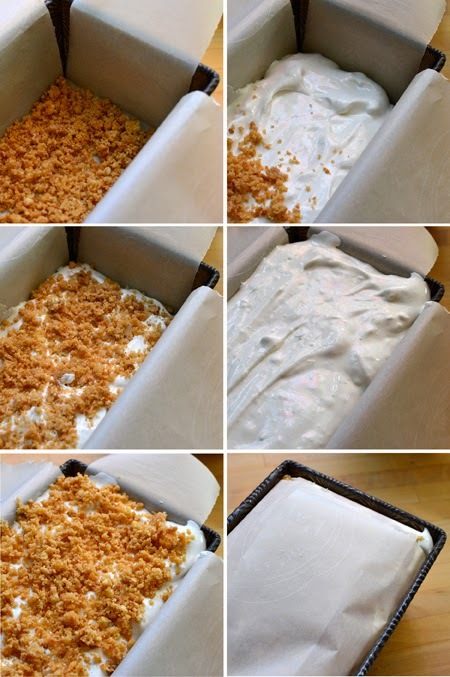 Go around the edges with a thin spatula (between the wrapping and the pan) then, using the wrap, pull the semifreddo up and out and invert onto a platter; discard plastic wrap. Slice and serve immediately with fresh berries, if desired. This is a much softer version of a semifreddo, thus it melts much quicker. 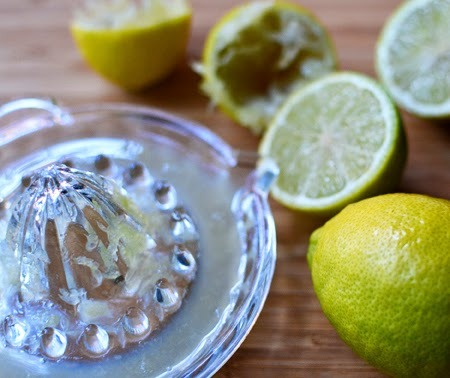 ** Use the 4 egg yolks to make a key lime pie using more of the limes! A villa in Tuscany or Umbria, an apartment in Barcelona, a farmhouse on the Adriatic. Must I go on? And what's with both of our partners not having gin in their G&T's on the occasion? The amount of times I've had to order a tonic without gin in a bar is a little disturbing. And I like how you've adapted this cake. Such fresh flavours. Perhaps you could sneak in a little G&T, just for Mark? John - maybe I will try to make this with gin next time, or at least infuse the sugar syrup with juniper berries! I just so happened to click on this link while enjoying myself, a gin and tonic! I have been wanting to plant a lime tree myself, I do love lime! Half cup of juice and zest - yeah baby! This dessert looks and sounds citrus(ly) delicious, David! If I hadn't already planned my Christmas menu, and purchased most of what I need, I would have made this for my dessert. Bookmarking this one also! Cathleen - I thin it would be very easy for you to grow a lime tree in a pot where you live. I really love Bearss limes - they are incredibly sweet and flavorful! Also, I think this would make for a great New Year dessert - especially as it isn't too heavy (no cream or egg yolks!). We had a period of $1.50 limes here, too, Laura. Made us really glad we had our little tree which is barely a meter tall! And because of the way our seasons have gone this year, the silly thing just kept blooming and the limes keep coming! I LOVE limes and this desert looks fantastic. Will definitely try it pronto!! Us, too, Kirsten! Lime is such an amazing flavor. I like John's idea to work in some gin flavor - might be wonderfully refreshing on a summer's day. Oh my, how exquisite... and talk of a villa in Tuscany too! Be still my beating heart. Lovely, David, just lovely! Oh, yes! I love citrus season. Before I lived here, Valentina, I was in Maine and had no real sense of the season. Now that it is all around me, I am so excited when the very first limes ripen, to be followed by oranges and tangerines, and then the lemons. And then it even gets better when all the trees blossom just a few months later! Hi David, wow! a lime tree, last summer in Oregon we paid a fortune for lemons and limes. 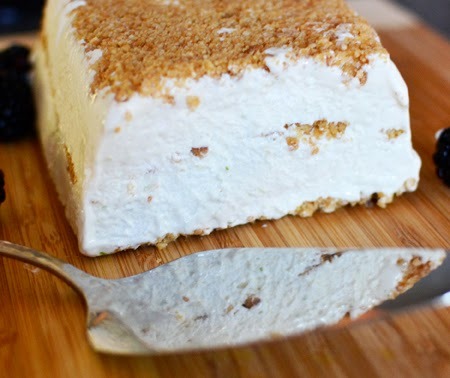 Love this semifreddo, I bet it has tons of flavor. Cheri - can't you plant a lime tree in a pot there? They love the warmth and you have more to offer than we do in Tucson! Swooning! Thank you for this lovely addition to our use of 'lime 'o plenty' tree fruit! Perfect! 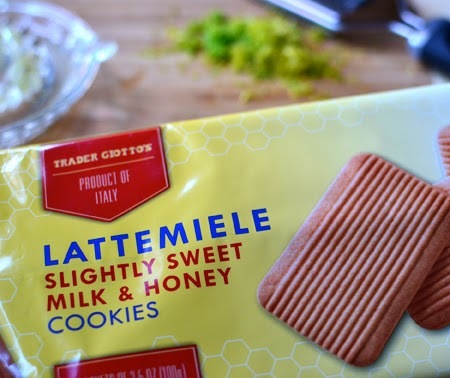 This sounds so good in the midst of the traditionally rich desserts of the holidays. 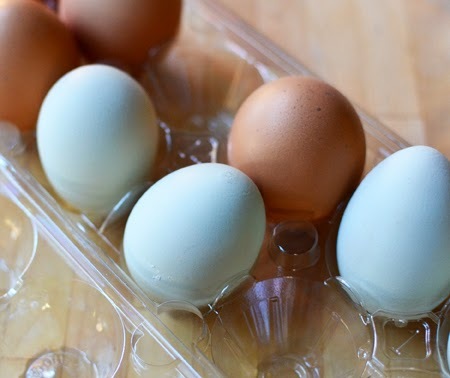 Also, love your rainbow-colored whisk and nice way to use those yolks! Thanks, Susan - normally, semifreddo is much richer, so this is, indeed, the perfect holiday dessert. Maybe it would be perfect as a verrine? I'm with you about the love of citrus, especially limes. Lucky boys to have a lime tree to call your own. This sounds like a wonderful dessert…sweet, tangy, light and not too filling. We definitely know we are lucky, Karen! Our trees are small, but very generous - lemons, limes, tangerines, and kumquats! 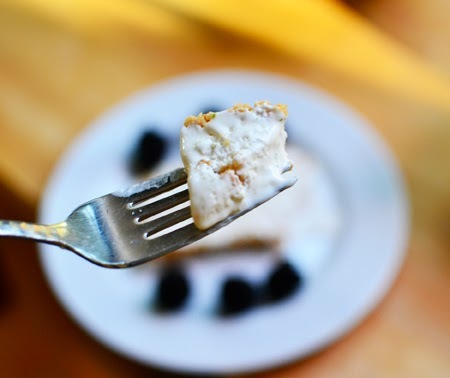 I love the liminess of this dessert - and I think you will, too! I can only imagine the citrus season there, Greg! Enjoy it! I hope you like it Dedy! 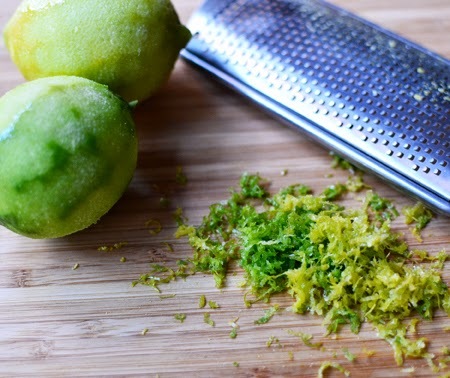 The lime dessert sounds and looks fantastic, love the fresh flavors of lime and ginger. A true highlight for the holiday season! Thanks, Daniela! I am working on a more elegant presentation - but the flavor is great! What a lovely semifreddo. Perfect for the holidays or anytime of year. Great recipe. Thank you for sharing. Thanks, Vicki! And thanks fro stopping by Cocoa & Lavender! Thank you Rakesh and Swikruti! Lime and ginger together are quite heavenly! I make semifreddo sometimes and just scoop it like gelato! So easy!